Silverthorne Real Estate offers many options for mountain townhomes. 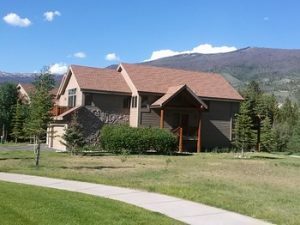 Whether it is a spacious townhome steps from the shopping and dining on Highway 9, a newer well-appointed townhome near the Raven Golf Course, or a townhome located on the serene shores of the Blue River or a pristine pond, you will find exceptional townhome properties in Silverthorne. Contact Justin and Krystal Knott with LIV Sotheby’s International Realty today to ask general questions about Silverthorne real estate or specific questions about Silverthorne townhomes you view on our website.